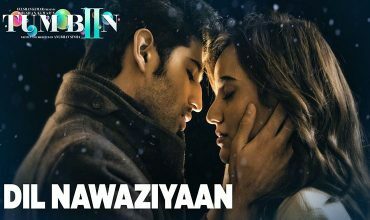 Tum Bin 2 is an Bollywood romantic drama movie sequal of Priyanshu Chatterjee & Sandali Sinha starrer Tum Bin (2001), written, directed & co-produced by Anubhav Sinha along with Bhushan Kumar, under the T-Series Films banner. 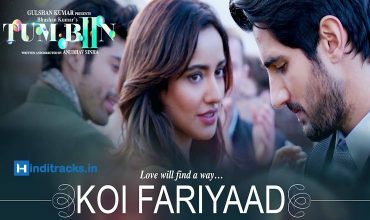 Starring Neha Sharma, Aditya Seal and Aashim Gulati in lead roles of the film. 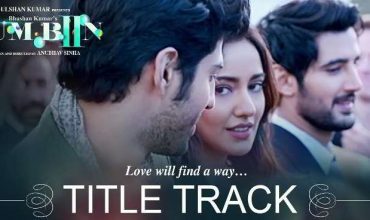 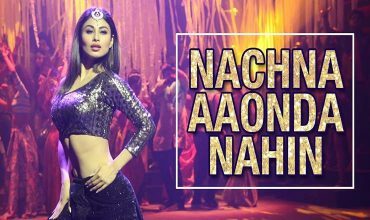 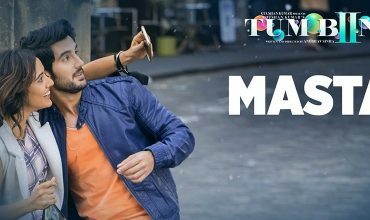 The soundtrack of the movie is composed by Ankit Tiwari & Nikhil-Vinay with lyrics written by Manoj Muntashir.